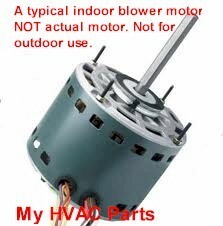 MOT12871 G.E.-Trane Furnace Blower Motor. Replaces obsolete part number: MOT12871. Found in the (3) G.E and Trane furnaces listed below.